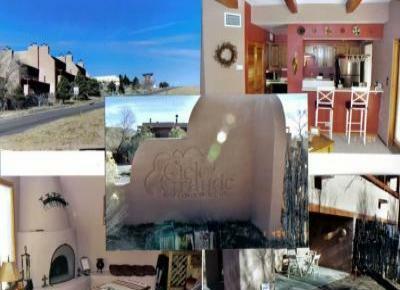 Live well while visiting Santa Fe! bedrooms and living area to insure ultimate comfort and warmth. refuse disposal and external grounds maintenance. *Advance reservations required with deposit. Check-in time, 3pm or later. made in writing by email or regular mail appropriately postmarked.